Image courtesy Jim Ehle via Flickr. Used under a CC BY 2.0 license. When I was a young lad, I had access to a small lake that was a short walk from my house. I use to fish at the lake with a bamboo pole and worm for bluegill. The lake was so over-populated with panfish that I could drop the line in and get a bite in under 1 minute. It was like catching fish in a barrel. As a youngster, it was fun. Once I got a bike, rod and reel, I could travel to fishing holes. During the later teen years, I gave up fishing. Find the best crappie reel for the money on Amazon. As much fun as fishing was as a kid, I wanted to get started casting again. That brings me to this article: What are the best crappie reel brands, and what do I need to know when buying a spinning reel? I did some research and write about it here. There’s no one-size-fits-all answer to what is the best crappie reel and rod. Everybody will have different opinions and different needs — i.e., are you dock fishing, casting jigs, trolling, vertical jigging, etc. But I did find a little common ground on many forums about rods and reels. I found a few spinning reels and brands, which I list below, that were mentioned frequently on forums. Mostly, though, forum members keep it vague and say just buy a spinning reel and a 6′ ultra-light rod. Housings can be made from graphite or aluminum. The material you choose will ultimately be based on your preference and area that you fish in. Aluminum is stronger than graphite, which offers more flexibility. If you choose to fish in freshwater, aluminum might be a better option for you because of its durability. However if you choose to fish in saltwater, graphite is a great option because it is resistant to corrosion. There are also reel bodies that utilize a combination of both materials. It is important to have a well-constructed body! You want your equipment to be smooth and reliable at all times. If you are usually out on the water for long periods of time, weight is a key factor in your decision. The less weight, the less fatigue you will feel on your forearms and wrist. This will also prolong any joint pains and stress on your tendons. In contrast to casting reels, the spool on a spinning fishing reel is fixed. So when discussing spinning reels, gear ratio refers to the number of times the bail rotates around the spool with a single turn of the reel handle. For example, a reel with a 2:1 gear ratio will rotate around the spool two times for every single turn of the handle. This is considered slow speed because a small amount of line will be picked up during the cranking process. In contrast, a 6:1 gear ratio is considered fast. The gear ratio you choose will be determined by the style of fishing you intend to do. 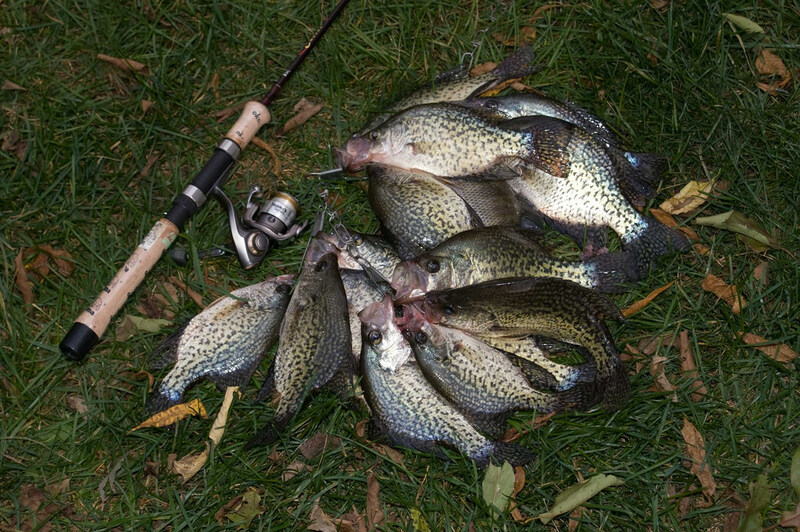 According to a forum post on crappie.com, a good ratio for ultra light crappie reels is 5:1. Choosing the correct reel size coincides with your fishing line. The fishing line you utilize most often will determine whether you incorporate a small or large reel. If you are primarily fishing for medium-sized fish, think about incorporating a reel within the 6-10 pound test range. In order to ensure you are choosing the correct reel size, check the capacity information on your spool. 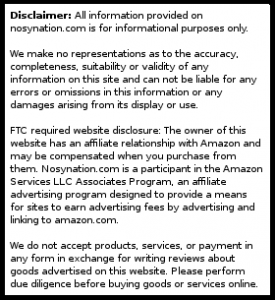 If you are shopping online, check the product cart as the information is often displayed here. The ball bearing is used to enhance smoothness, support, and stability. To easily understand how this works, the more ball bearings, the smoother the action. The materials used in ball bearings play a great role in determining how smooth the action will be as well. The preference will vary from person to person, but sealed stainless steel bearings usually offer added durability and control. In fishing, quality is usually correlated with cost. Oftentimes, choosing the most expensive ball bearing you can afford will garner the smoothest results. When you are out on the water, the last thing you want is a reel that doesn’t perform. You don’t want a lack ball bearings to be the reason why you don’t catch that prize fish. The drag system is responsible for applying pressure to a hooked fish while letting out some line during the grapple. Without a high-quality drag system, you will be prone to broken lines and lost fish in your endeavors. There are two types of system available on spinning reels: front and rear drag. Front-drag: Front-drag systems usually enhance durability and performance in comparison to rear-drag systems. This system is useful when combating larger fish or particularly violent fish. Rear-drag: In contrast to front-drag systems, rear-drag systems are easier to understand and access. This encourages ease of use and is particularly useful if you are catching smaller fish that do not put up a fight. As time moves on, many new systems are brought to market all the time. A waterproof sealed drag system may be optimal for you if you fish in areas that are prone to rain. This function will be the difference between a catch or going home empty handed. An anti-reverse system negates the handle from any backward action giving you increased power and accuracy. If the spinning fishing reel you are want to purchase has any amount of backward motion, you may want to reconsider your choice. The ultimate indicator of what you should purchase will rely on the type of water you are fishing in and your targeted species. The difference between freshwater and saltwater is no joke, and you must prepare yourself for each battleground. To withstand saltwater, you must utilize a reel that can withstand the heavy corrosion that comes with the area. In contrast, understand what you need for any fresh water endeavors. They are two different beasts which must be respected. Next articleBest conventional reel buyers guide: Cast away!